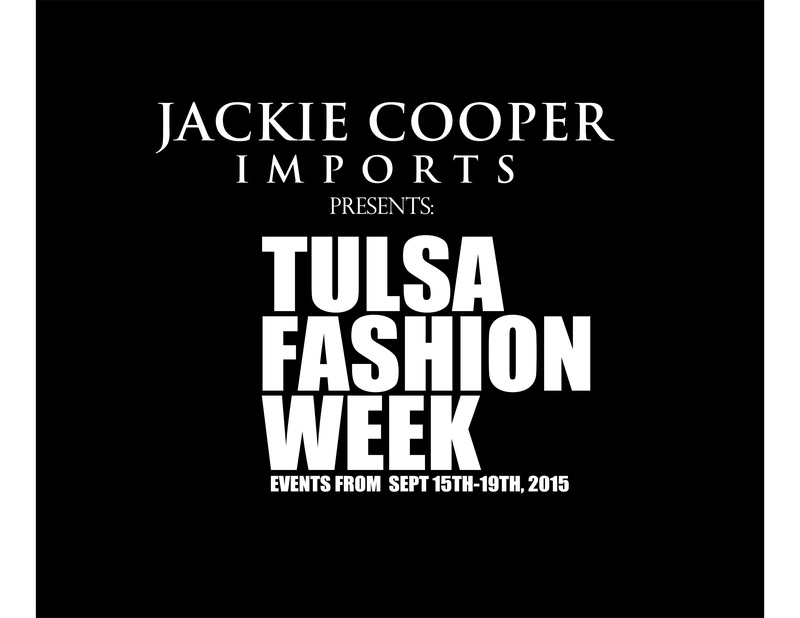 FASHION WEEK COMES TO TULSA! Tulsa’s Hottest Ticket Oklahoma Will Rock The Runway! Previous What Makes Joshua Forbes A Thriller? Next Not Just A Model Call…The Model Call!